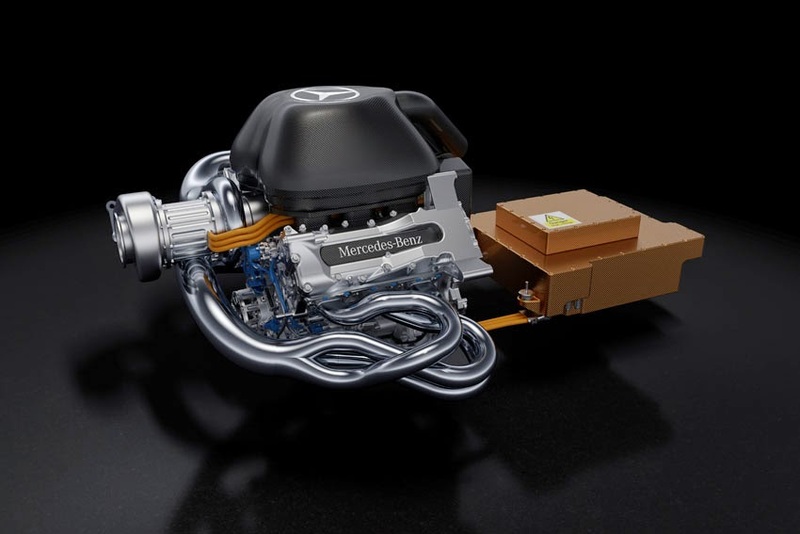 Lotus F1 Team and Mercedes AMG High Performance Powertrains announced a long-term supply agreement which will see Lotus F1 Team utilizing the Mercedes-Benz Power Unit from the start of the 2015 season until the end of the current Power Unit generation. Under the terms of the agreement, Lotus F1 Team will be supplied with Mercedes-Benz Power Units by Mercedes AMG High Performance Powertrains (HPP) based in Brixworth, UK. The Power Unit will use Fluid Technology Solutions developed by Petronas, the technology partner of Mercedes-Benz. Lotus F1 Team will continue to design and manufacture its own transmission at its Enstone base where work is already underway on the team's 2015 challenger, the E23 Hybrid. "We are pleased to have been chosen by Mercedes AMG High Performance Powertrains in a significant long term deal. We intend to return to the front of the field with the goals of winning Grands Prix and being a strong championship contender once more and we see this new agreement as one step towards this aim. The Mercedes-Benz Power Unit has shown good performance on track and it is our goal to marry this motive force to Enstone's chassis expertise. It is our desire that the E23 Hybrid, powered by Mercedes-Benz, heralds a new era of success for Enstone. At this juncture we would also like to thank Renault, who have been so closely associated with the team over its history and for the joint success we have achieved together," said Matthew Carter, CEO, Lotus F1 Team. Andy Cowell, MD, Mercedes AMG HPP, added, "We are delighted to welcome Lotus F1 Team as a customer of Mercedes AMG High Performance Powertrains from the 2015 season. Lotus F1 Team is a strong technical group with excellent facilities and I am confident that together we will deliver a step forward in track performance next year. In 2014, the organisation at Brixworth has demonstrated that it can support three customer teams to the high standards expected of Mercedes-Benz, in addition to our focus on the works Silver Arrows. We are very pleased to have the opportunity to continuing doing so from 2015, as we seek to make further gains in both performance and reliability." "It was strategically important for Mercedes-Benz to continue to supply three customers throughout this generation of Power Unit, in addition to the primary focus on our Silver Arrows works team, and it was therefore clear that we would be looking for a new customer from 2015. Lotus F1 Team is an impressive organisation that has delivered competitive on-track performances in recent seasons. We are pleased to welcome them to the Mercedes-Benz family and look forward to building a productive and performant working relationship in the years ahead," said Toto Wolff, Head of Mercedes-Benz Motorsport.